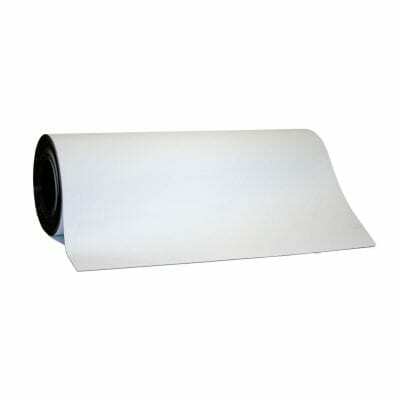 Our 620mm x 500mm White Magnetic Sheet has a width of 620mm, a length of 500mm and a thickness of 0.85mm. 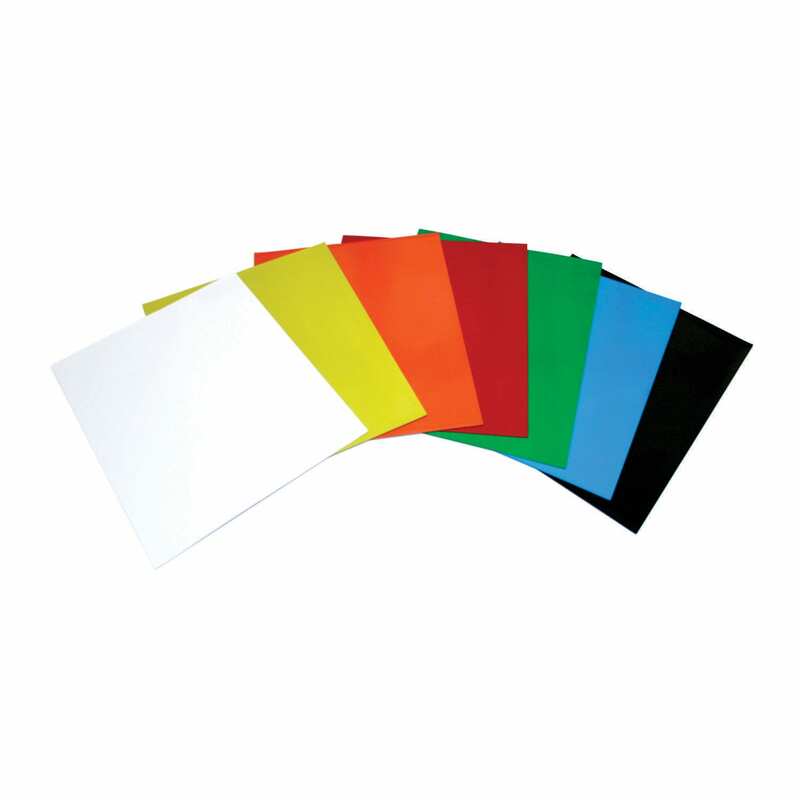 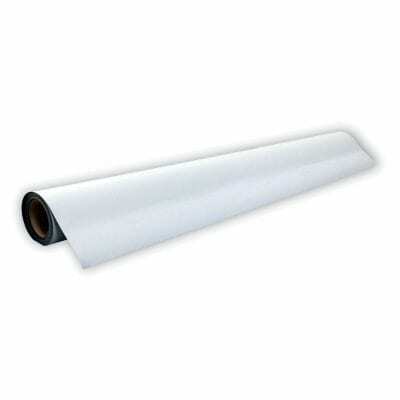 One side is a White colour with a glossy PVC coating. 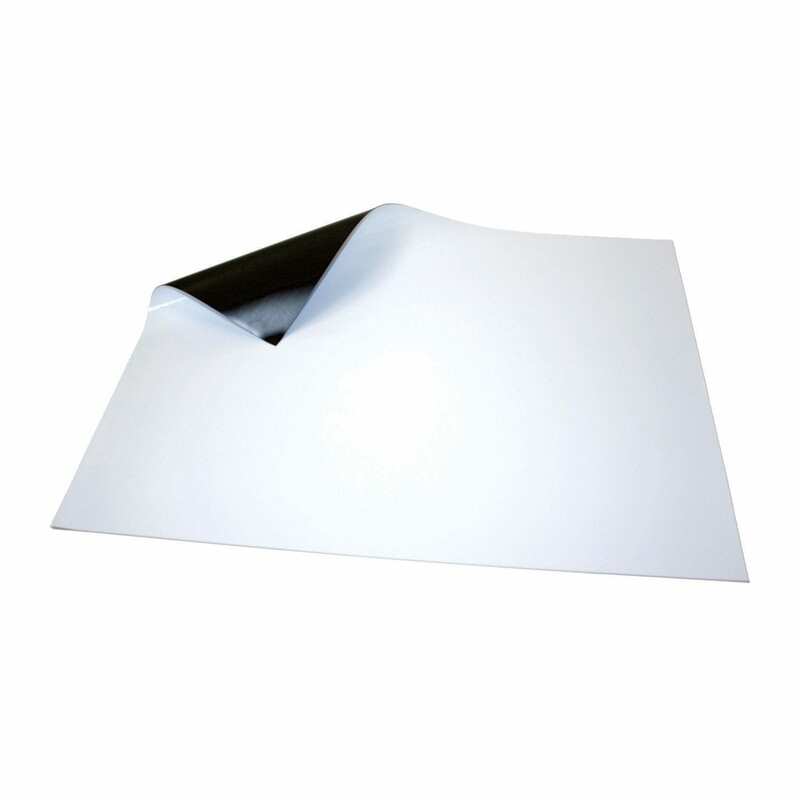 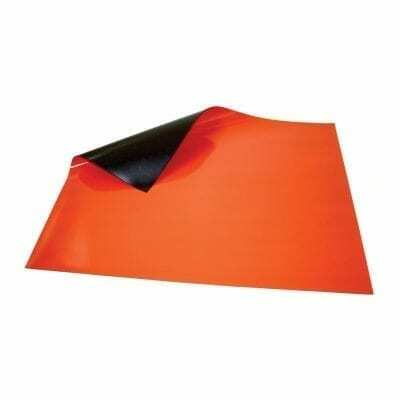 This product comes in single pre-cut sheets and is not re-writable leaving a ghost of what was erased.